You can Create / update a contact inside Aritic PinPoint when an event is scheduled from Calendly. Scheduled meeting/ event will appear inside your Aritic PinPoint calendar. 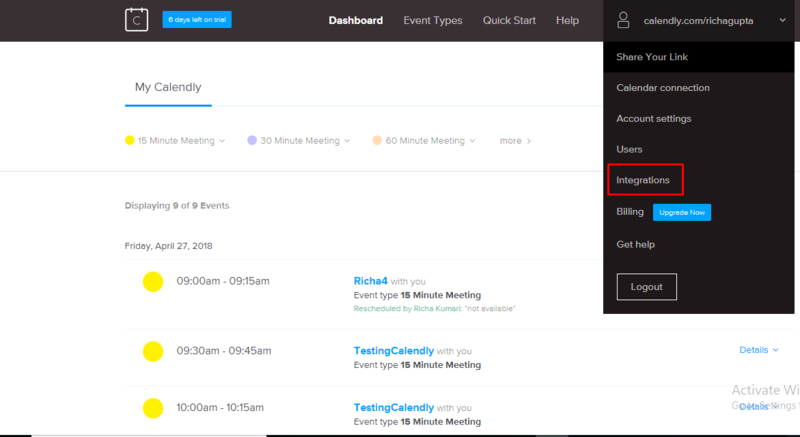 For a contact, the scheduled meeting/ event appears under the respective contact engagement tab. You can also check out the description of the event by mouse over on the particular meeting whether it’s Cancelled or Rescheduled. For more information click here. You need to have Calendly account, click here to Sign up for Calendly. 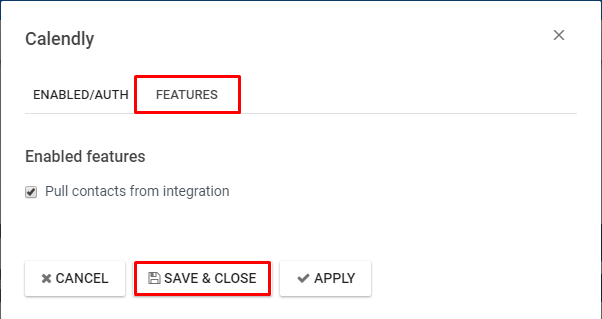 Go to Integration tab in Calendly dashboard to get your API key. 2. 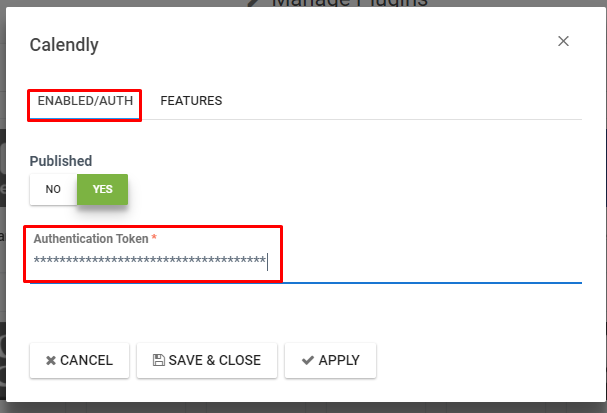 Copy the API key. 3.Click on Settings > Plugin from the right corner of the screen. Note: Calendly provides integration with any other application only on its Premium Account. So you need to have a Premium account of Calendly.